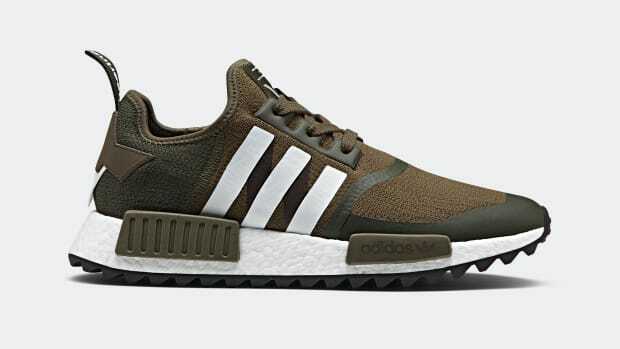 Built for mid to long distance trail runs. 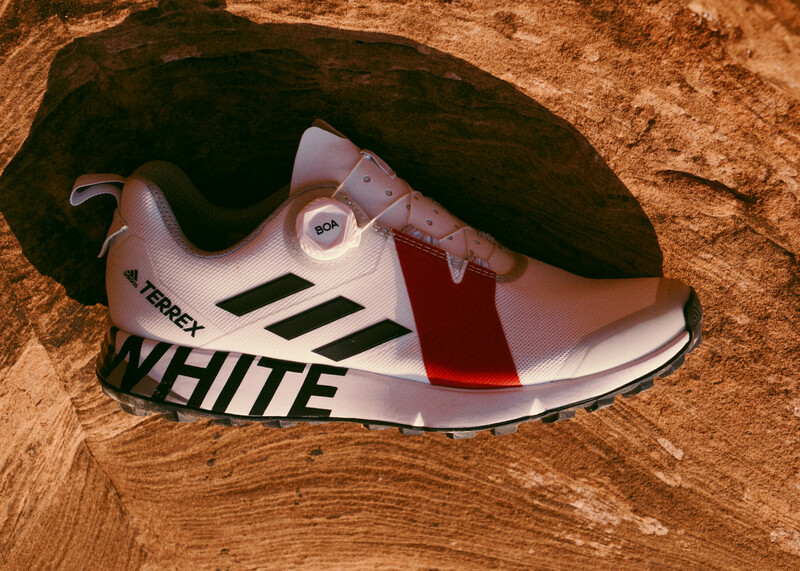 A preview of what&apos;s to come for their Winter 18/19 collection, adidas and White Mountaineering release a special edition trail runner based on the Terrex Two Boa model. 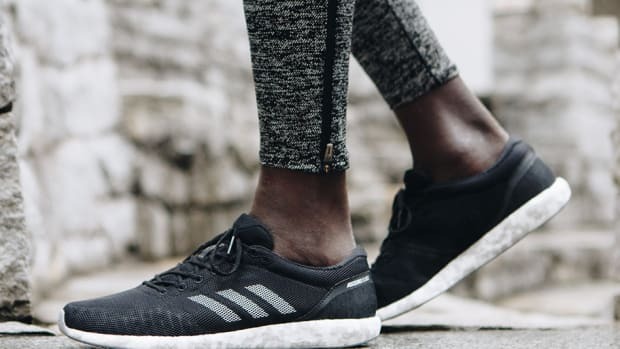 Builto for mid to long distance trail runs, the shoe features a secure fit with a snug heel and wider forefoot and the instantaneous adjustability of a BOA closure system. You&apos;ve also got a Continental rubber outsole for grip and traction and a lug sole inspire a Continental mountain bike tire. 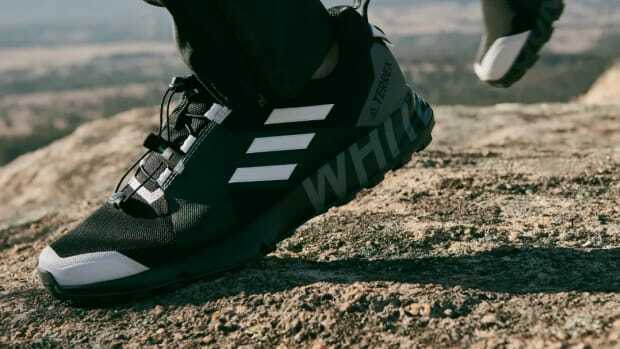 The adidas Terrex x White Mountaineering Two Boa will be available on May 18th. The techincal collection focuses on universal utility.